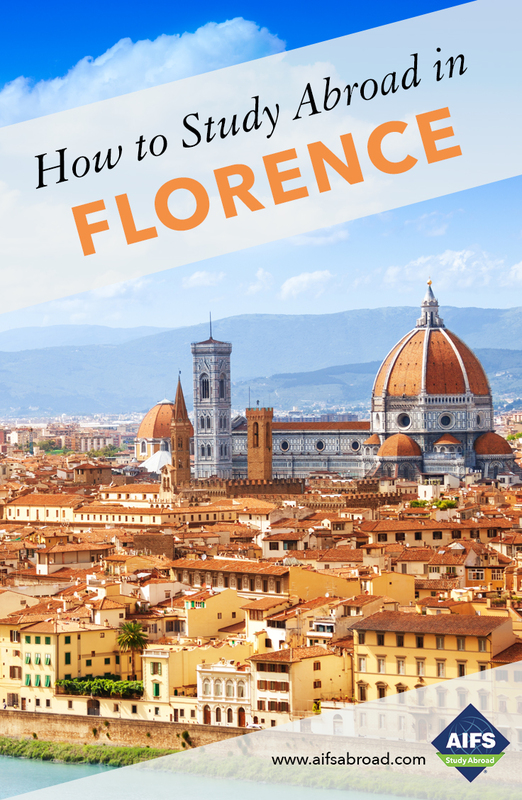 From Florence, you can easily explore the unspoiled beauty of Tuscany’s rolling hills and valleys, dotted with tall cypress, olive groves and Chianti vineyards. You can venture further north to Milan, one of the fashion capitals of the world, and where the operas of Donizetti, Puccini and Verdi are performed. Or travel south to Naples to see Mount Vesuvius and explore the archaeological ruins at Pompeii and Herculaneum. Begin your semester with a 2-night visit to London en route to your orientation in Italy. This will allow you to relax, recover from jet lag and get to know your classmates while touring England’s capital. Includes accommodations, breakfast, entrance fees and sightseeing as indicated. Lunch and dinner are not included. A visit to Rome is included for all students. During the Spring Semester, the Rome field trip is part of the orientation for students on the Traditional Program and the Fashion Management and Marketing Program. Spring Internship Program students and all Fall Semester students visit Rome later in their program. Included in program fee. This trip is part of the coursework for the course AVC 4800 Introduction to Italian Art. During the excursion a local guide will introduce you to Rome’s history. You will visit the Colosseum, the Roman Forum, the Campidoglio and more of Rome’s most famous sites such as the Spanish steps, the Pantheon, and the Trevi Fountain. The tour also includes visits to Piazza Navona, Campo dei Fiori, Piazza Farnese and Palazzo Spada. You will also have the opportunity to visit the Vatican museums, admire Michelangelo’s stunning frescoes inside the Sistine Chapel, the magnificent Raphael rooms and St. Peter’s Basilica. Sunday morning free. If the Pope is in Rome you will be able to go to St. Peter’s Square to attend the mass. Includes bed and breakfast, transportation, entrance fees and sightseeing as indicated. Lunch and dinner are not included. Included in program fee. The cultural visits in Rome are part of the orientation for Traditional Academic Program students in the Spring Semester. Field trips are held in the mornings. This trip is part of the coursework for the course AVC 4800 Introduction to Italian Art. Includes bed, breakfast and one other meal per day, transportation, entrance fees and sightseeing as indicated. Included in program fee. This trip is part of the coursework for orientation course AVC 4800 Introduction to Italian Art. During the excursion a local guide will introduce you to Rome’s history. You will visit the Colosseum, the Roman Forum, the Campidoglio, the Spanish steps, the Pantheon, and the Trevi Fountain. The tour also includes visits to Piazza Navona, Campo dei Fiori, Piazza Farnese and Palazzo Spada. On the last day visit Tivoli and the Villa d’Este with its famous fountains, or free morning before returning to Florence. Includes bed and breakfast, transportation, entrance fees and sightseeing as indicated. In Venice students will take a guided walking tour which will include the main museums and places of interest such as St. Mark’s Square, St. Mark’s Cathedral, the Doges Palace and the Guggenheim Museum. Students will also enjoy free time for individual activities. One of the loveliest cities in Italy, Siena is surrounded by red clay hills from which the color sienna is named. The city welcomes you with its motto, Cor magis tibi Sena pandit “Siena opens its heart to you” inscribed on the Camollia Gate. See the Campo, the main square, where the famous Palio horse race is staged twice a year. Explore the narrow cobblestone streets lined with palaces and patrician mansions before returning to Florence. Visits to Venice and Rome are included in the program fee. Since full-year students do not repeat the orientation program or trips to Venice and Rome, they are free to travel independently at their own expense during these periods.